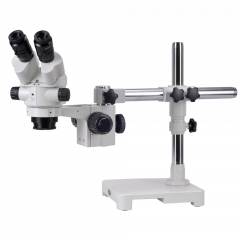 Founded in 1988, Motic is a major Chinese manufacturer of compound and digital microscopes as well as digital microscope cameras. 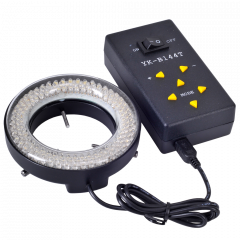 The company is owned by Speed Fair Co., Ltd, a Hong Kong-based company, which also owns National Optical. The company now employs more than 2,500 employees and all manufacturing is certified ISO9001 and ISO14000. 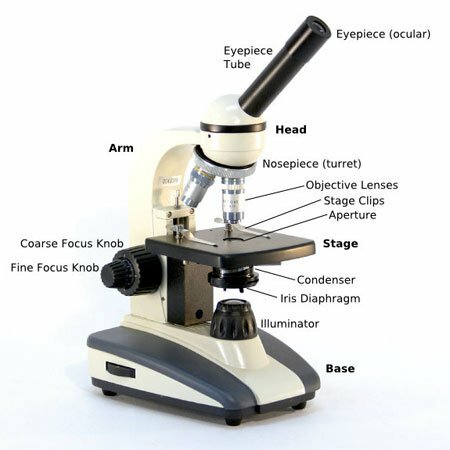 Motic offers an increasingly high quality range of microscopes designed for the higher education and laboratory markets. 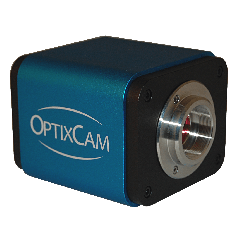 The Moticam cameras have established a loyal following for their robust design combined with value pricing. 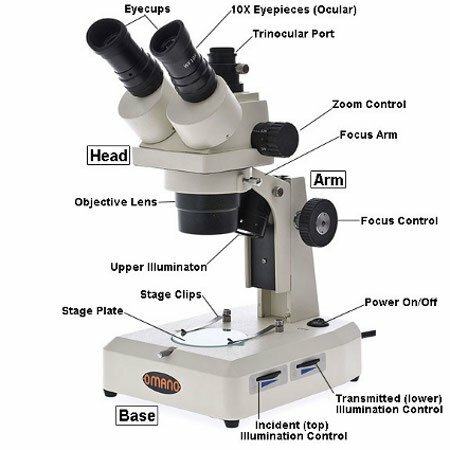 We offer all Motic's digital microscopy products including digital microscopes and digital microscope cameras.